Radical Activist Chokwe Antar Lumumba nominated to Be the Next Mayor of Jackson, Mississippi. 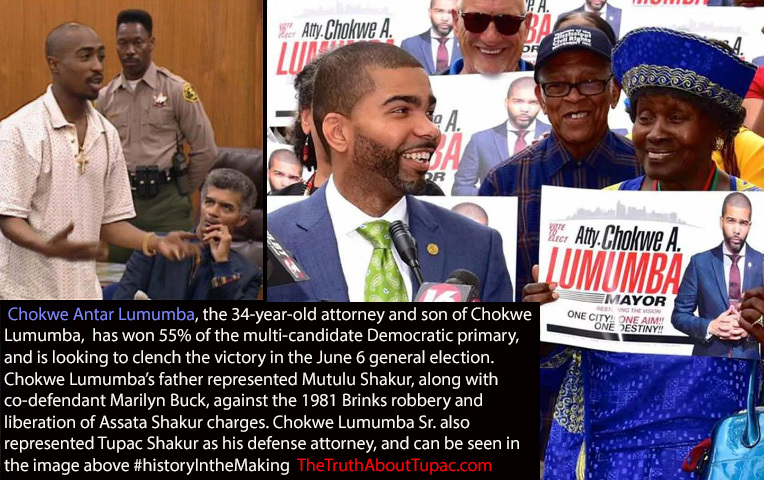 Chokwe is the son of Chokwe Lumumba, the legendary Southern attorney who represented Mutulu Shakur, as well as co-defendant Marilyn Buck, in the 1981 Brinks robbery and liberation of Assata Shakur charges. 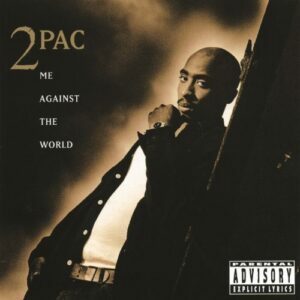 He also represented Tupac Shakur during many of his trials and later served as mayor of Jackson until his death in 2014.